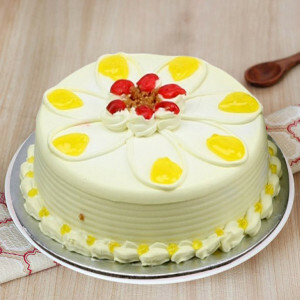 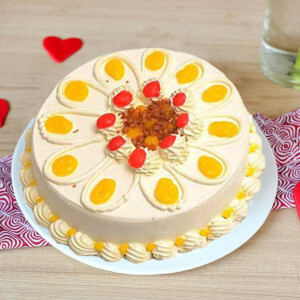 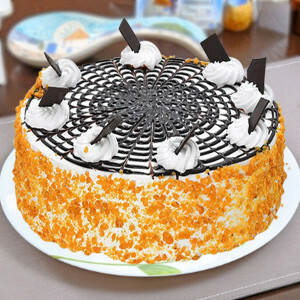 Indulge in the lusciousness of these butterscotch cakes by MyFlowerApp. 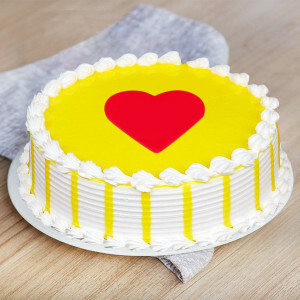 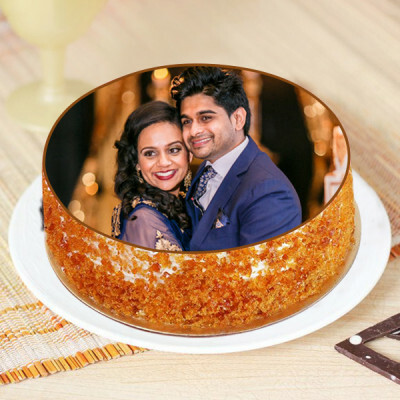 Send them to your dear ones on their special day, or order one for yourself – we will deliver wherever you want within 3 hours, with our express delivery services. 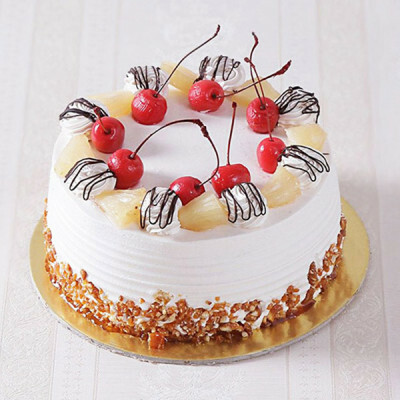 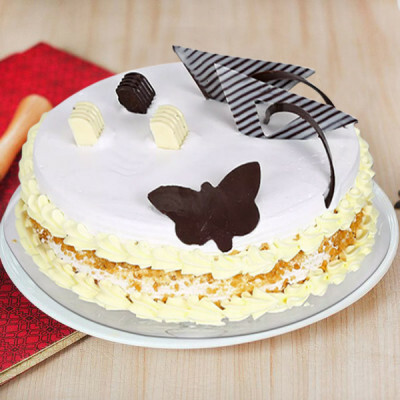 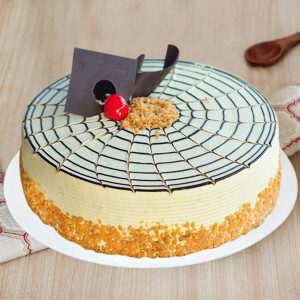 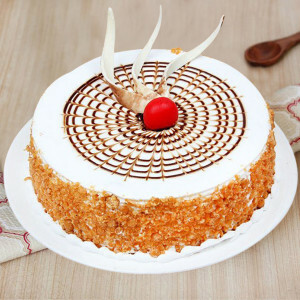 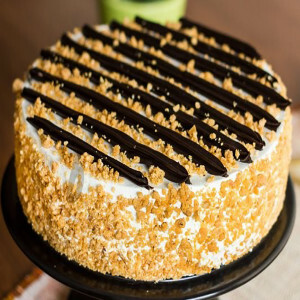 Fall into the enchantment of yummy flavor with crunchy delight in between with these gorgeous desserts.